Our friend Philippe Carly, aka CRAZY LOBSTER, who designed all the covers of the à;GRUMH… records, also a renowned rock photographer who has immortalized on picture practically every artist from 1977 to now, is releasing his first picture book (see description below), including one à;GRUMH… photo. Order the book now and mention the code AGR2015 to get it signed by the artist and a special signed note from à;GRUMH…! 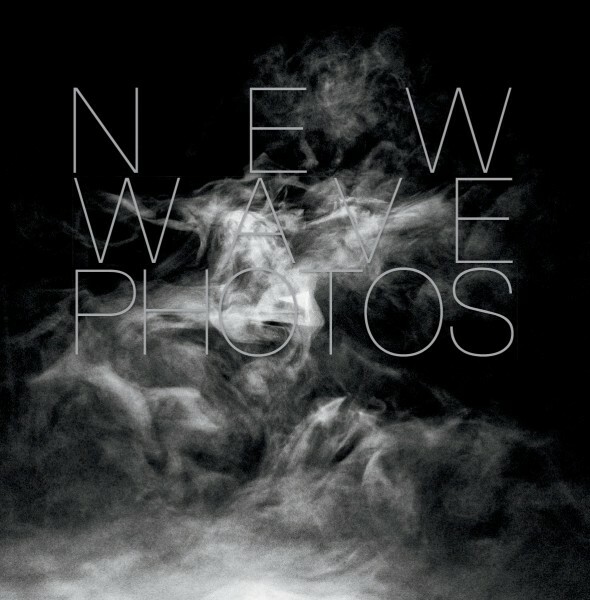 New Wave Photos is a beautiful 12″x12″ book, with black linen hard cover and a dust jacket. 64 pages (pearl semi gloss extra heavy 190 gsm paper for superb rendering of the photographs). It features 61 hand picked photos (1 color, 60 B&W), covering 38 years of Philippe Carlys music photography, live, posed and candids. It is the perfect gift for the discerning alternative music connoisseur. Featured bands: à;GRUMH…, Acidez, Agent Side Grinder, Altered Images, An Orange Car, Crashed…, Barb Wire Dolls, Bauhaus, Blondie, Buzzcocks, James Chance, the Cure, the Durutti Column, Echo & the Bunnymen, Eyeless in Gaza, Fad Gadget, Front 242, Nina Hagen, Peter Hook & the Light, the Human League, the Jam, Richard Jobson, Joy Division, Killing Joke, KMFDM, Jo Lemaire + Flouze, the Lords of the New Church, Lene Lovich, Modern English, Pauline Murray & the Invisible Girls, the Neon Judgement, New Order, Nico, Gary Numan, Iggy Pop, the Psychedelic Furs, Psychic TV, Punish Yourself, the Ramones, Blaine L. Reininger, Rhythm of Life, Queen, Siouxsie & the Banshees, the Sisters of Mercy, the Slits, Soldout, Sonic Youth, Soft Cell, S.P.K., the Stanglers, U2, Alan Vega, the Virgin Prunes, Wasted Youth, Xmal Deutschland, Young Marble Giants… and a couple of surprises. This entry was posted in à;GRUMH... on 2015-04-06 by eDITO.